A Tea House with a refreshing difference! Founder Crystal Antes a former engineer and her partner who is a chef has created something different for the creative community of Dunedin. The focus to explore creativity and self expression by providing the necessary tools to aid such behaviour. 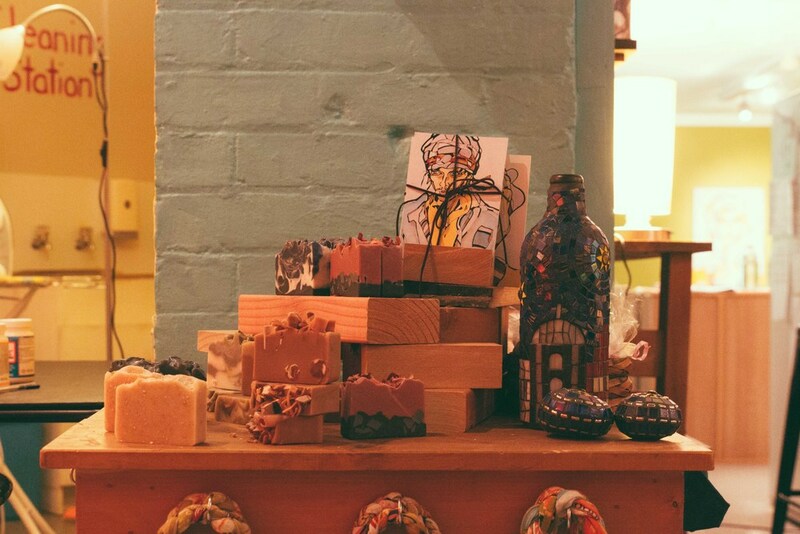 Crystal, a sustainability advocate has observed the loss of craft based skill sets over time. She believes there is a need to help re-introduce such practices in an attempt to help foster self sufficiency. They take a very unique approach with a stance that there is value beyond just dollars and cents. They operate on no fixed prices - barter and bribe policy! The idea is to exchange resources / skills as well as traditional payment methods by people making offers. 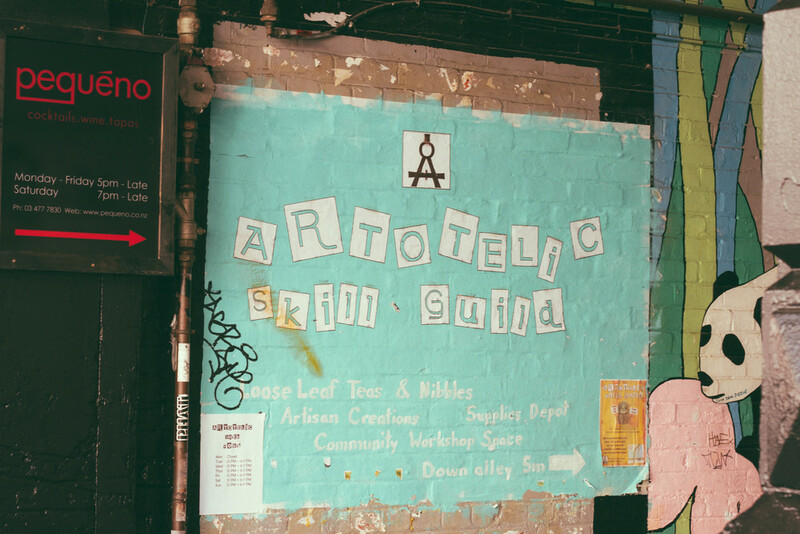 Artotelic Skill Guild has totally changed what was the Blue Oyster Gallery. 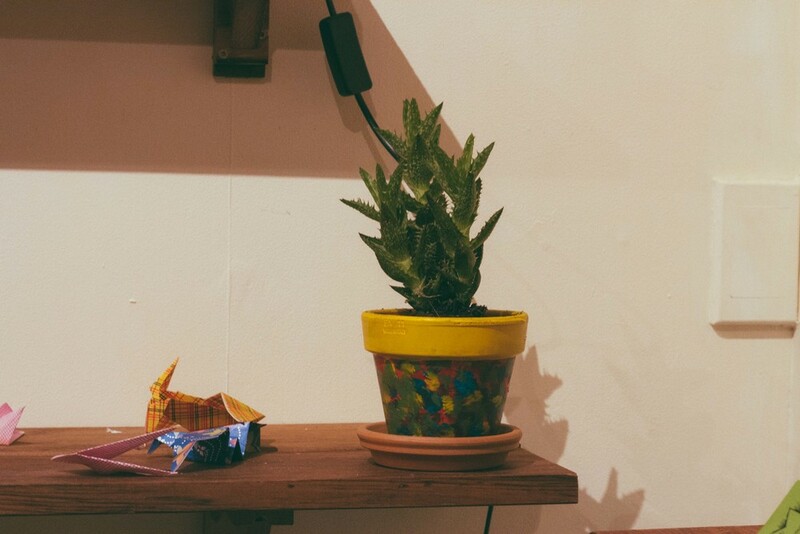 The decor is bright, inviting and most importantly fosters creativity. They operate what could be classed as a cafe with a difference. 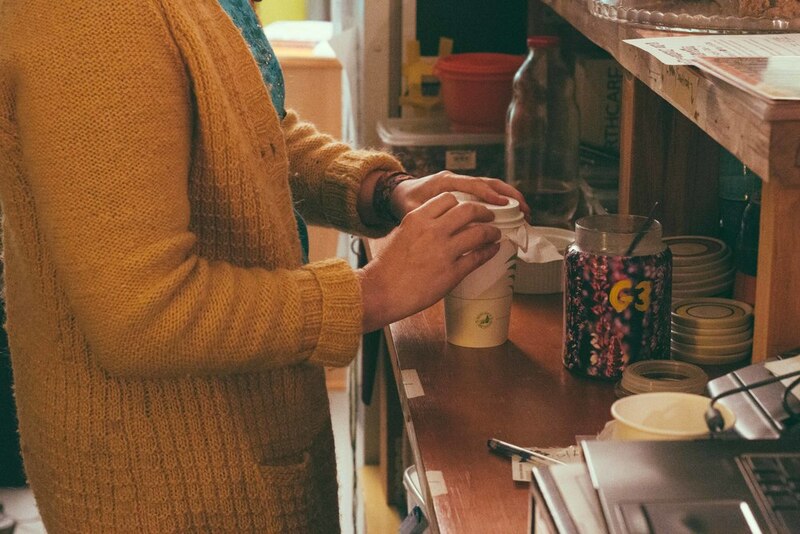 Serving loose leave teas and a range of baked goods, muesli with yoghurts and one hot meal a day out of their kitchen. The idea being that people can think of it as a place they are comfortable being in and can work from, sort of like a creative drop-in centre. The space has different areas that are fitted out with all furniture and accessories being handmade and recycled. The dinning area has amazing tables crafted out of recycled pallets and Rimu beds. The gallery area features Arts and crafts from New Zealand that can be viewed relaxing in very comfortable furniture. The workshop or creative area is definitely a place to check out. For those looking to explore their creative side this place has been designed for you. They have various stations where you can try different crafts at your own leisure. However, they also offer a number of workshops aimed at the creative community to share knowledge and craft. They are open to special events and can assist in organising specific workshops. The goal to accommodate people, build a like minded community and show them they can be creative. 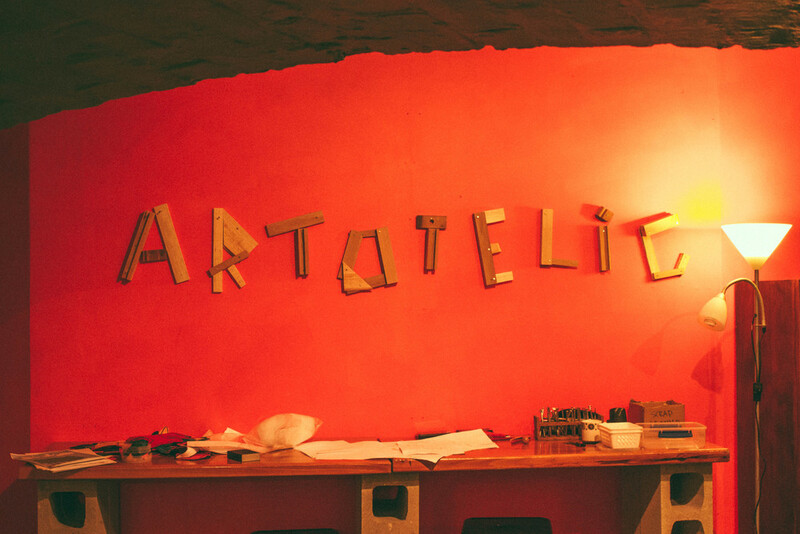 Artotelic is seeking creative people to utilise the creative space and contribute to the culture and atmosphere. To help build the community support for the space they are currently running a buy 1 get 1 free deal. An ideal way to encourage family and friends to get involved in this creative space. 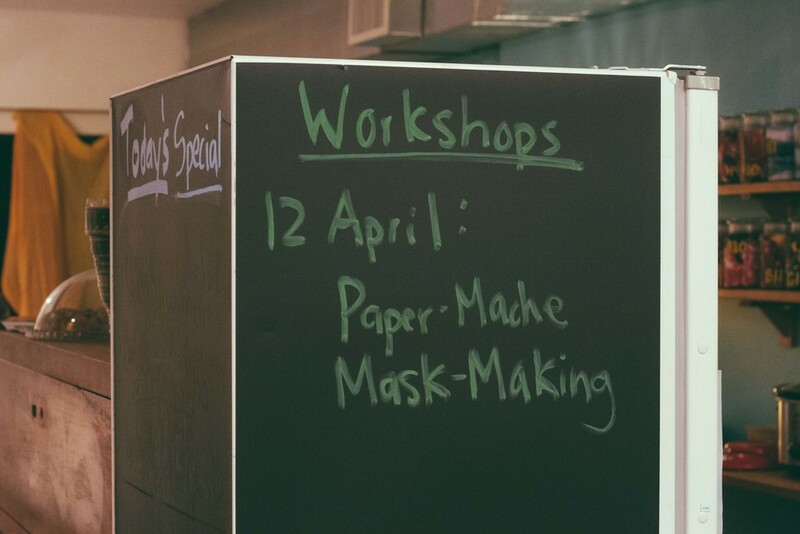 Definitely a space to check out or even better get involved in their next upcoming workshop on the 12th of April. 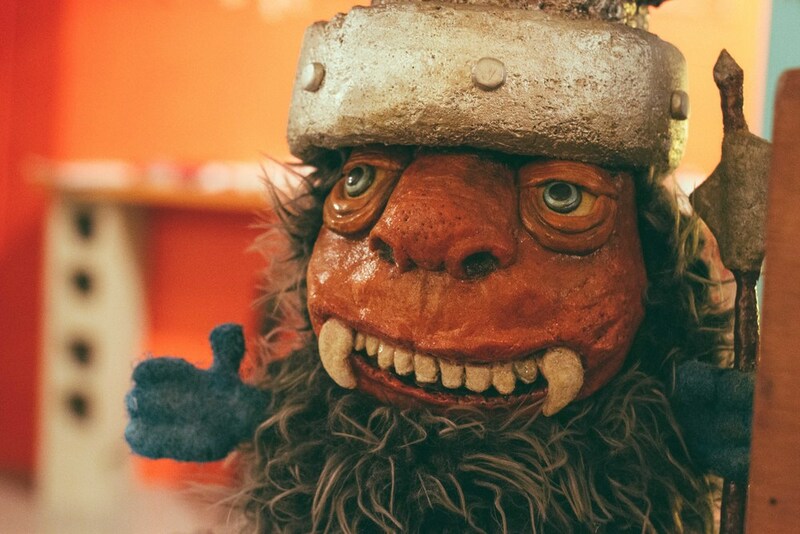 From 1pm they have room for about 6 - 8 people who are keen to take part in a paper mache mask making workshop. They can be found down the alley across from the Rialto on Moray Place.